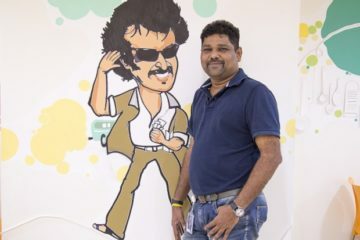 Freshdesk has appointed STS Prasad who formerly worked as VP of Product at WalmartLabs as its new Senior Vice President of Engineering. Prasad will be looking after accelerating technology development and overseeing infrastructure enhancements to support the growing customer base of the Chennai-based software firm. 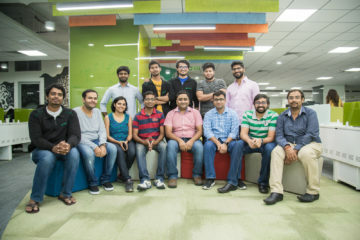 Founded in 2010 by Girish Mathrubootham, Freshdesk is a software development company headquartered in Chennai, India. 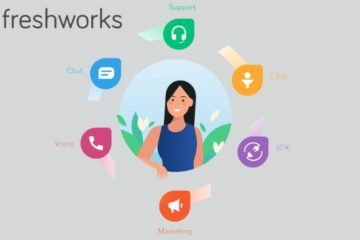 It provides a cloud-based software for customer support, also called as Freshdesk. Girish Mathrubootham said, “Prasad brings with him an in­depth understanding of startups, being a founder himself. “We are launching new products and experiencing rapid growth across our portfolio of products. In this phase of our growth, his experience in leading large engineering teams and scaling technology will be highly valuable,” he added. Prasad will lead all initiatives related to technology development and oversee infrastructure enhancements to support Freshdesk’s growing customer base and product roadmap, the company said in a statement. “My professional focus has been on developing technology platforms and scaling organisations to enable product and customer growth. 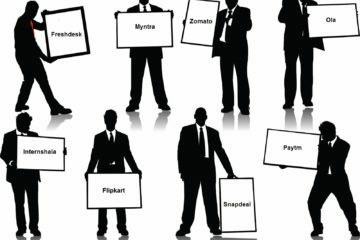 Freshdesk is growing rapidly in both areas,” said Prasad. 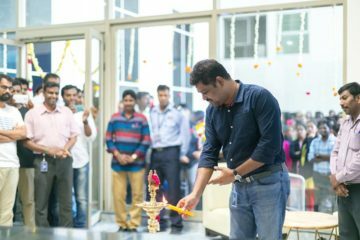 Did You Look At The FreshDesk’s New Office In Chennai?